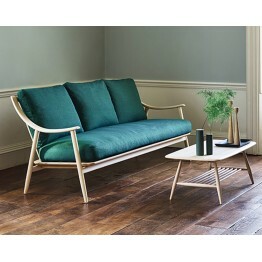 The Ercol Marino chair, sofa and footstool are made from solid ash and have a dipping arm design which sweeps upwards to the back of the chair or sofa. The backs of the chairs and settees are as well designed as the fronts, and with many wood shades including some painted finishes to choose from and a wide choice of fabrics these sofas and chairs will look at home in so many different homes. Classic ercol designs for the modern age, perhaps a future family heirloom? Free delivery across mainland England and Wales as well as some excellent year round deals. 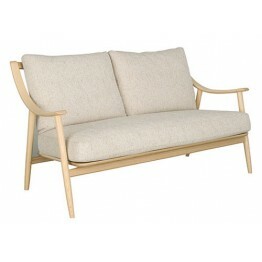 The Ercol Marino 2 seater sofa is made from solid ash and has a dipping arm design which sweeps upwa.. 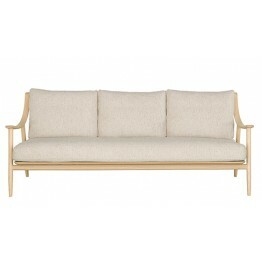 The Ercol Marino 3 seater large sofa is made from solid ash and has a dipping arm design which sweep.. 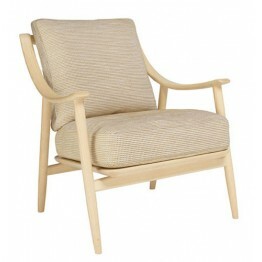 The Ercol Marino chair which is made from solid ash and has a dipping arm design which sweeps upward.. 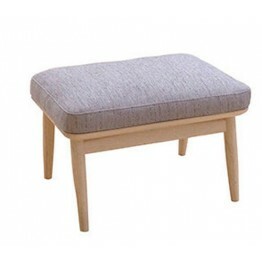 The Ercol Marino footstool is design to sit alongside the Marino sofa and chair. Made from solid ash..